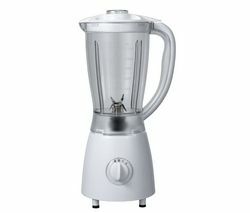 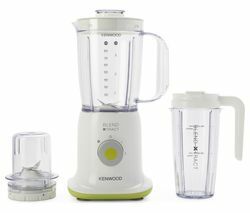 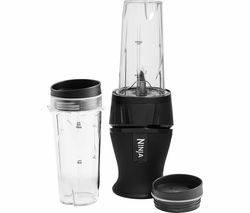 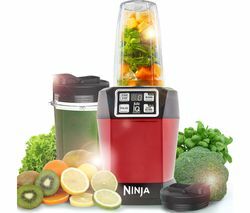 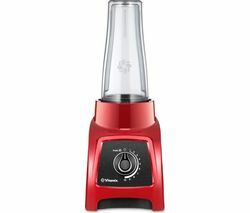 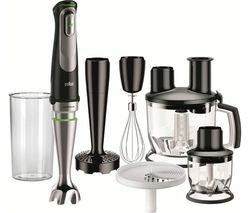 Top features:- High-performance mini blender fits into any kitchen no matter the size - Prepare healthier meals and drinks faster - Dishwasher safe parts for easier cleaning - Enjoy long-lasting reliability with a metal drive system High-performance mini blenderMake room for healthier meals and smoothies no matter the size of your kitchen. 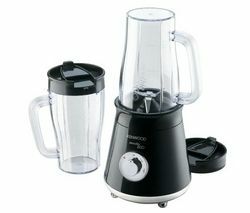 The Vitamix S30 Personal Blender is small enough to fit onto any kitchen worktop. 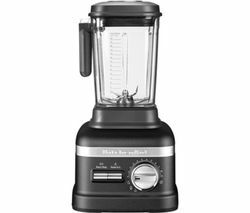 With variable speed control you can achieve your desired texture with ease, while a pulse feature adds that extra element of control. 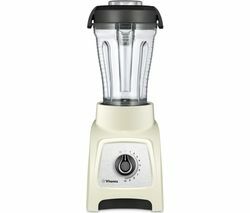 Blending hot mixtures? 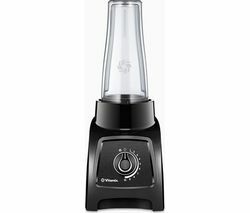 The two part vented lid helps to release steam and can easily be removed when you need to add more ingredients.Prepare healthier meals and drinksVitamix blending technology makes it easier to make healthy homemade meals and smoothies faster. 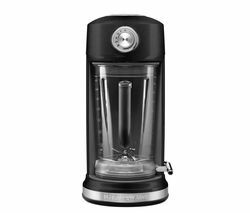 Just combine your ingredients and blend them to follow your favourite recipe, or make a delicious chilled beverage in no time thanks to an ice crushing function. 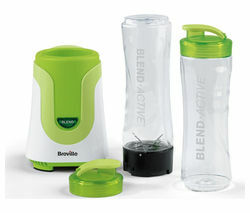 Choose from two different sized containers to suit your needs. 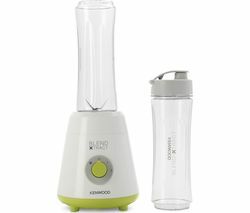 A 0.6 litre travel cup with a flip-top lid is ideal for enjoying your creations on the move, while a larger 1.2 litre container can be used to store small batches of sauces, soups and more.Dishwasher safe partsThe containers, blade base, lids, and seals are all dishwasher safe. 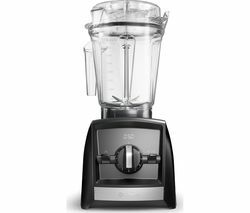 Just pop them on the top rack of your dishwasher to give them a good clean.Enjoy long-lasting reliabilityInstead of plastic components, the Vitamix S30 uses a metal drive system that offers longer-lasting reliability. 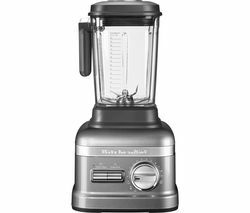 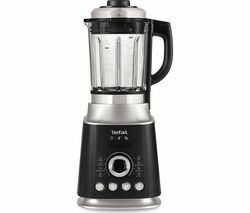 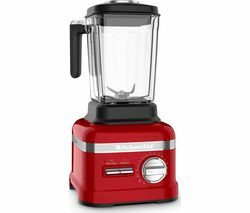 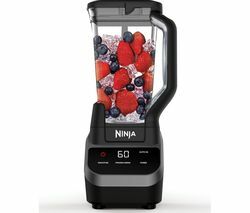 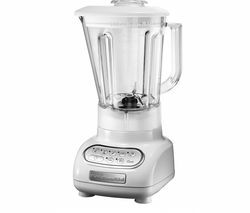 For added peace of mind, the blender comes with a seven year warranty so you can prepare your favourite soups, drinks and sauces with confidence.